"Electric Lairs" is entirely based on the Yamaha CS15. No other sound sources have been used. Besides EQs on the channels, I only used some reverb, tape delay and a little bit of compression on the bass drum part. Also, I didn't sequence it, all parts are played live and recorded and mixed in Logic Studio. 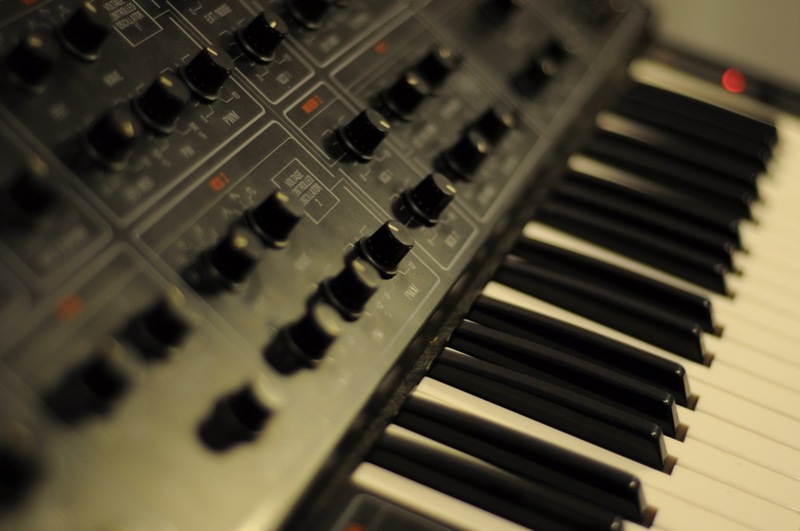 I love the CS15, and it's one of the synths that has stayed with me throughout all studio changes. Generally, I don't really like to keep a lot of things around, and I believe in "traveling instruments"- I buy something, use it for a year or two, and let it go again to replace it with something new. I love the idea that especially vintage instruments travelled through the hands of generations of musicians and were an inspiration to many. Very few instruments actually remain with me for longer periods. My CS15 is one of these instruments that I will never let go of. Mine also has a bit of a sad story, since before me it was owned by Christian Morgenstern, who suddenly died in 2003. A mutual friend, Falko Brocksieper, was asked by Christians parents to take apart and sell off his studio after he passed away, and Falko asked me if I would maybe like to have this very particular one. I took it and loved it ever since. The CS15 basically does not sound like anything I have ever heard elsewhere. It's noisy, it's dark, it's unpredictable and it sounds of electricity to it's very core. 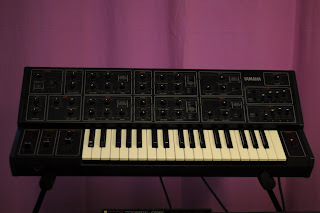 It's not a necessarily a very pleasant synth, but it has character and patina, it's a sound universe on it's own, more so than pretty much any other synth I have ever put my hands on. That might also be one of the reasons why many people actually can't really relate to it; it's also quite hard to program since a lot of parameters work and sound totally differently than one expects.